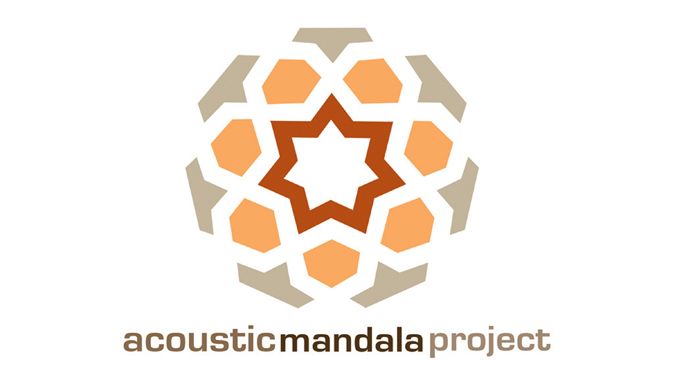 Joshua Geisler and I recorded the Acoustic Mandala Project with the theory that if we created ambient music based on the natural overtones of a single wave, something good would come out of it. The music traveled: in Capetown, South Africa, the singer Morely got members of rival gangs to lie down and do visualizations as they listened to Acoustic Mandala Project; yoga practitioners have told us of using it daily for meditation and doulas have told us they play it on repeat during child-birth. 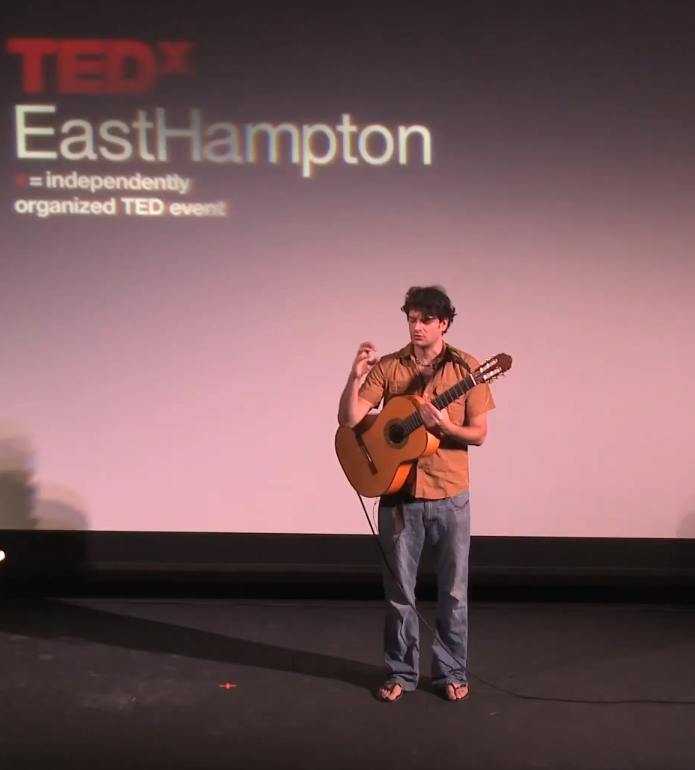 Speaking about the power of Just Intonation. 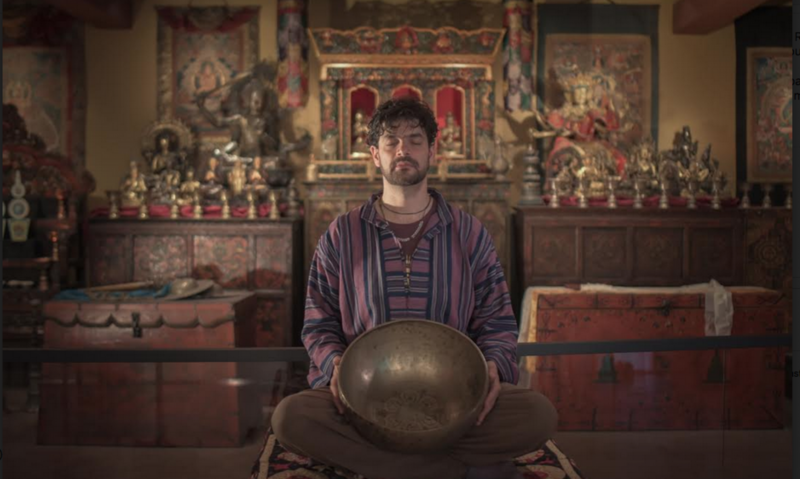 Since the success of that recording, and the influence of a fellow musician, Alexandre Tannous, I have been increasing my collection of instruments whose symphony is their overtones: large gongs, tibetan and crystal bowls and beyond. 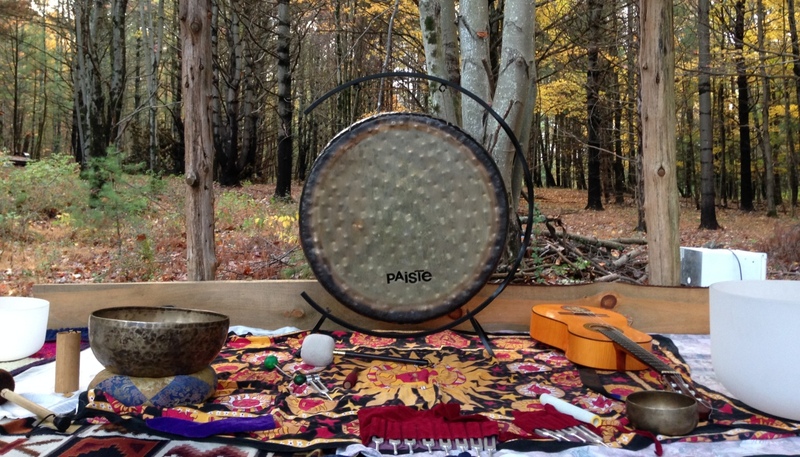 This has turned into Acoustic Mandala Soundbaths where participants lay down, put on eye pillows, and float in the soundscapes of these instruments. At some events I have brought in practitioners of Acutonics, who apply weighted tuning forks to the acupuncture meridians of the participants. These send vibrations through their bodies, while a drone of a related frequency fills the space. Recently I have been invited to lead sound baths in Costa Rica and Ecuador (2015) and have led retreats with the great yoga teachers, Shawna Emerick, Amy Soucy and Alyssa Snow. 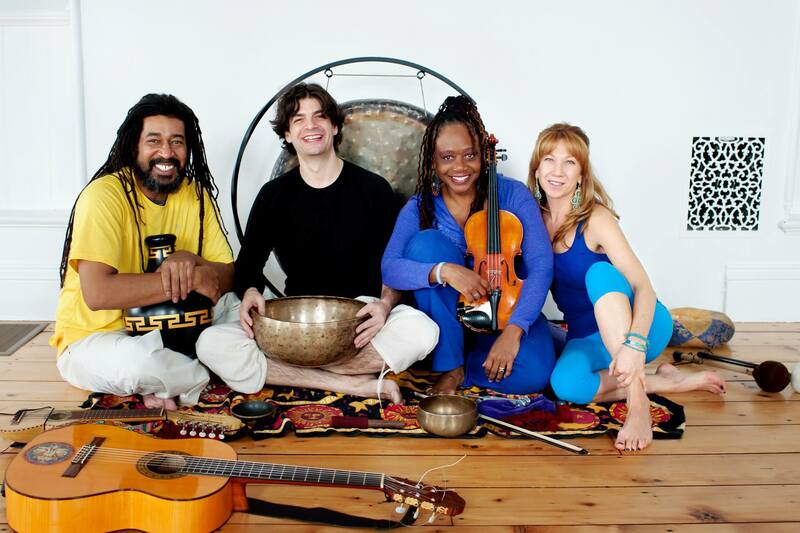 As well as facilitating many “sound healing” workshops with Leroy Hankins, Gwen Laster and Kathy Toris-Rowes. 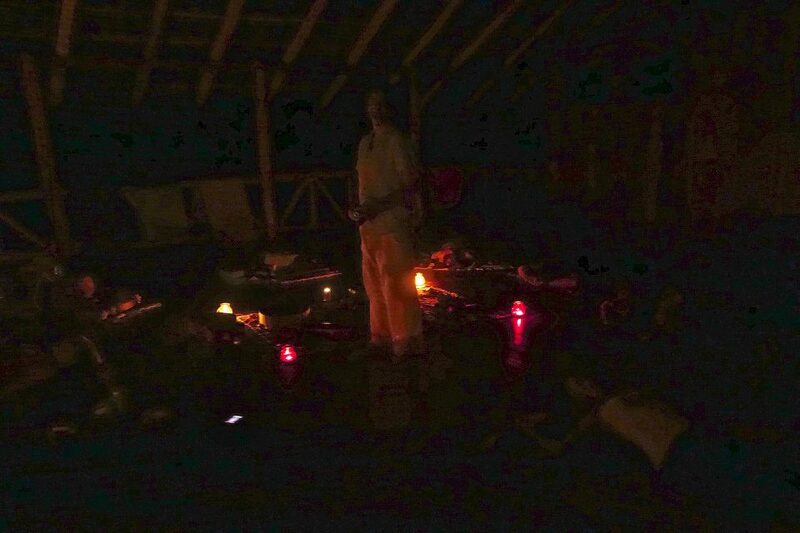 If you’re interested in learning more about upcoming retreats contact me and I’ll keep you in the loop. Previous PostPrevious Fischenbogen – The new album with Heather Fisch!